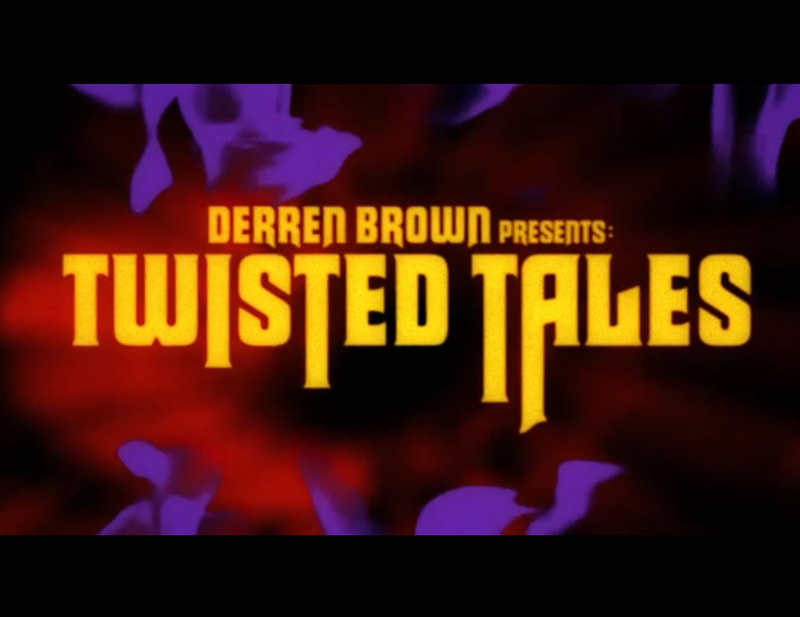 “Derren Brown’s Twisted Tales” introduced and closed by “The Storyteller”, Derren Brown. Members of the public find themselves in dark and scary stories, having no idea that everything around them has been manipulated. Three short stories play out in the real world around unsuspecting individuals, with teams of actors creating a dark and twisted, real-life “Tales of the Unexpected”. Drawing on the oddly unnerving English screen heritage of Hammer and Roald Dahl, this unique format looks and feels like a drama but at its heart has a manipulated and unaware central figure taken into a creepy, twisted world.